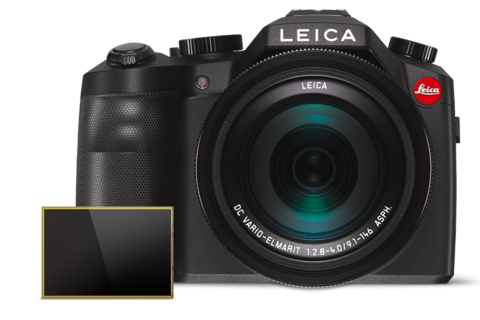 Travel, sports, or other outdoor adventures – the Leica V-Lux is simply the ideal camera for them all. 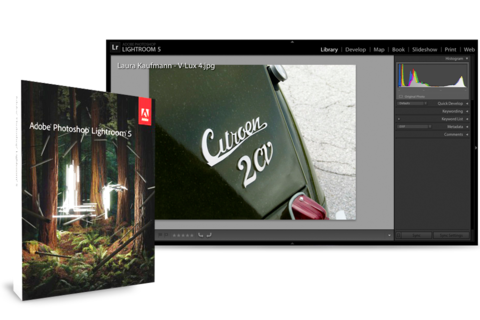 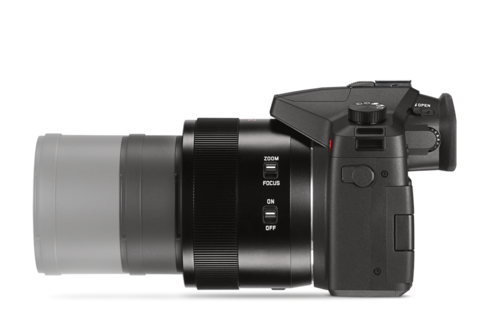 Time-consuming lens changes and heavy extra equipment are now a thing of the past. 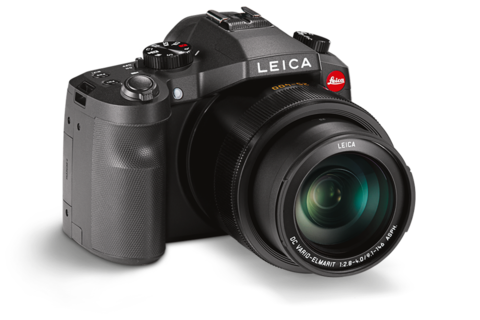 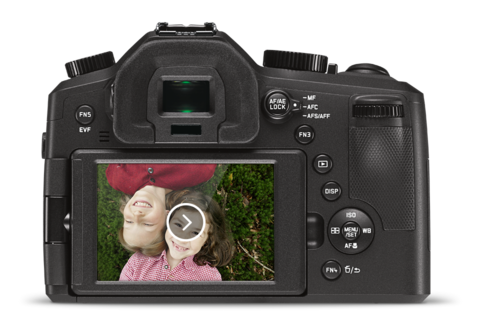 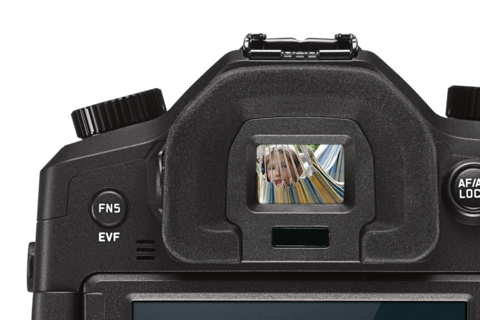 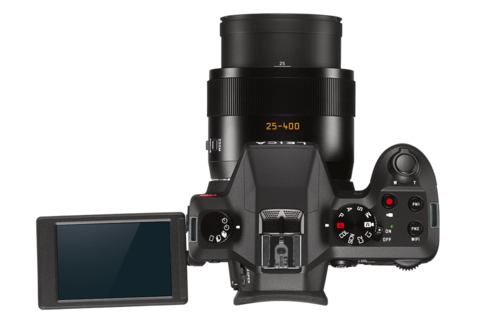 The Leica V-Lux excels with lightning-fast autofocus. 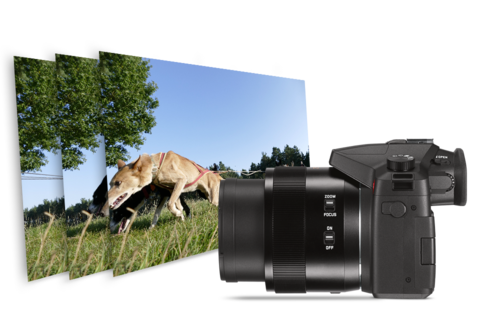 It precisely captures every scene and subject in only 0.2 seconds at the longest telephoto setting and 0.11 seconds in wide-angle mode.